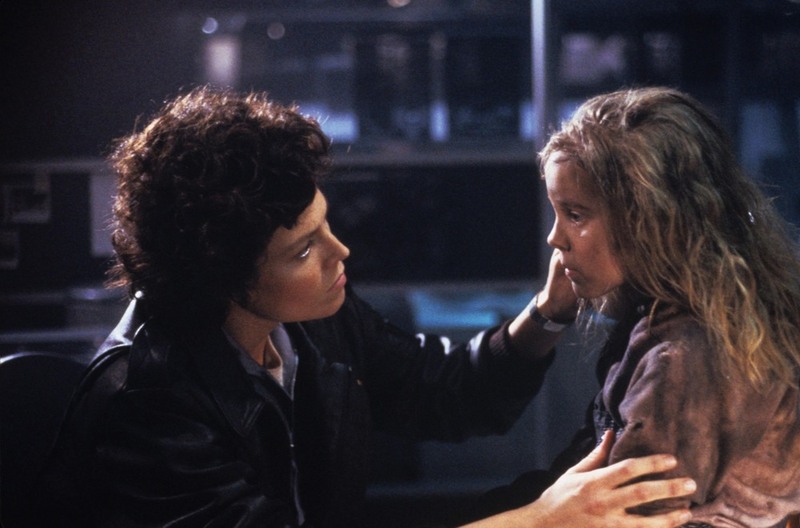 Sigourney Weaver and Carrie Henn in ALIENS. Admittedly, ALIENS is a film I've loved unconditionally since I was a kid. I need very little prompting to think about it, and only a little more prompting than that to write about it. But a deleted scene from that 27-year-old movie highlights what is, to me, the sole flaw in Alfonso Curaon's still-fantastic new space movie Gravity, and how audience expectations have changed in the generation since ALIENS. This is the subject of my first piece for Slate, which you can read here.